When all else fails try a bit of internet shaming……. WOW That's toy-tastic! I hope it worked – haha! oh no! 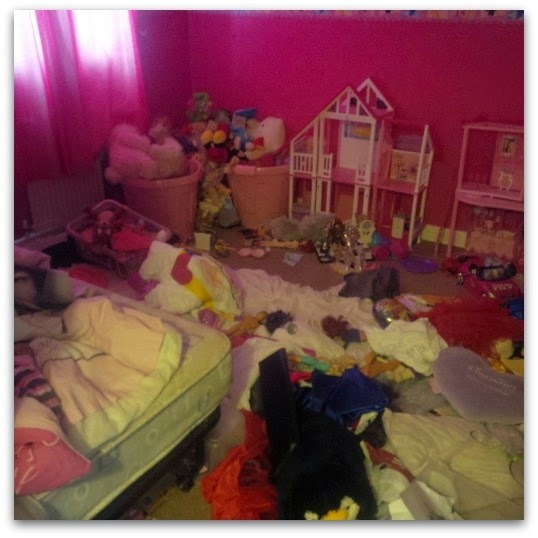 looks like my children's bedroom, every day!